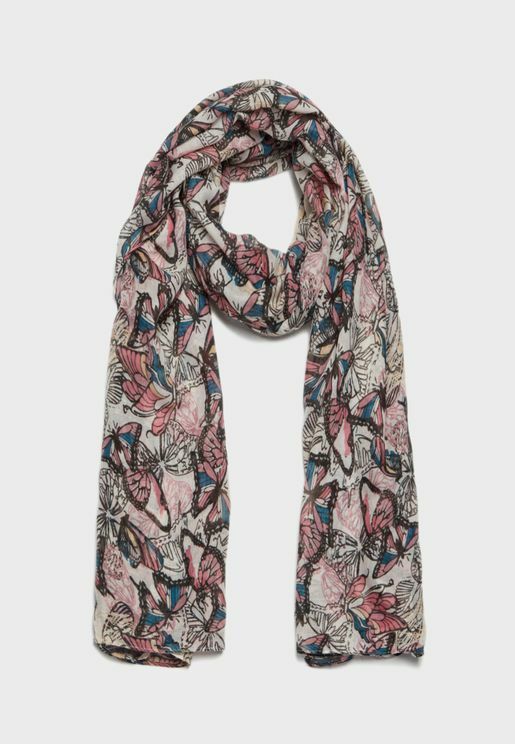 Whatever the weather, you can wrap up in our endless supply of scarves either going printed with Aldo, funky with Ella or classic with Wallis. Our selection will add a little something extra to a basic tee and some jeans or take the alternative route and use your scarf as a belt on an oversized dress or cardigan. 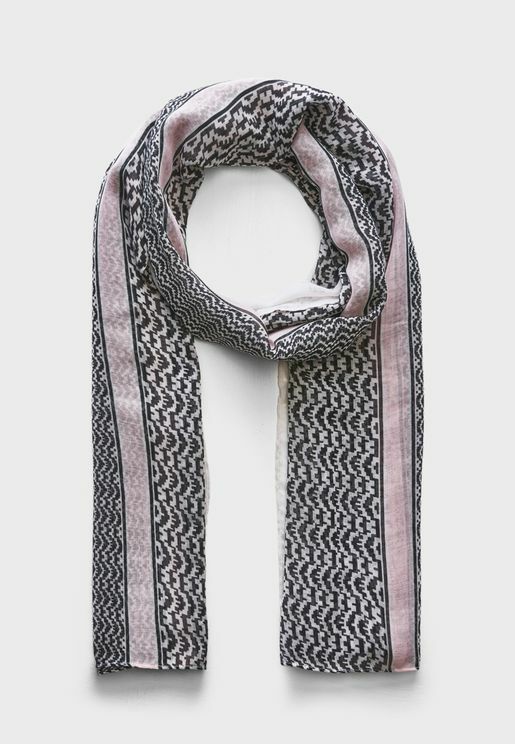 Whatever the weather, you can wrap up in our endless supply of scarves. Add a little something extra to a basic tee and some jeans or take the alternative route and use your scarf as a belt on an oversized dress or cardigan. 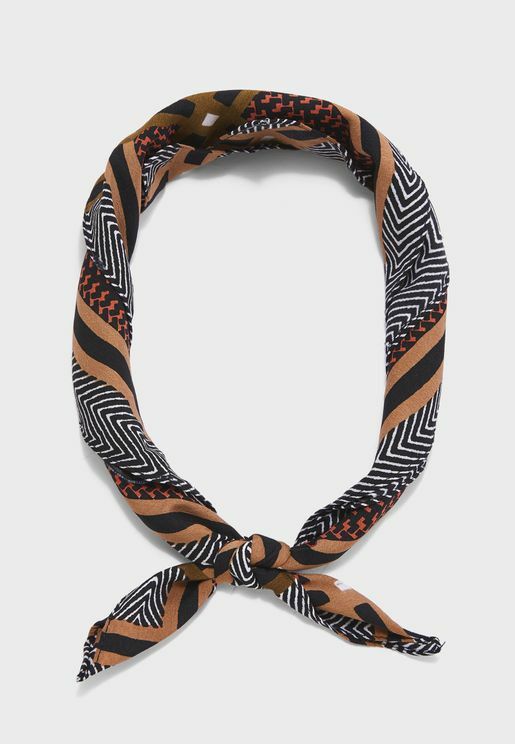 Scarves are a simple, fun way to mix and match your outfits. With over three hundred styles to choose from in the Namshi collection, we help you mix and match your look effortlessly. Browse our gorgeous scarves, pair with just the right mittens or gloves and stay warm without sacrificing your sense of style. Our collection boasts a range of leading brands including CALVIN KLEIN, Ella, Ginger, MANGO, New Look, Only, Pieces, Ted Baker, Tommy Hilfiger, Vero Moda, Violeta By Mango, Wallis, and others. 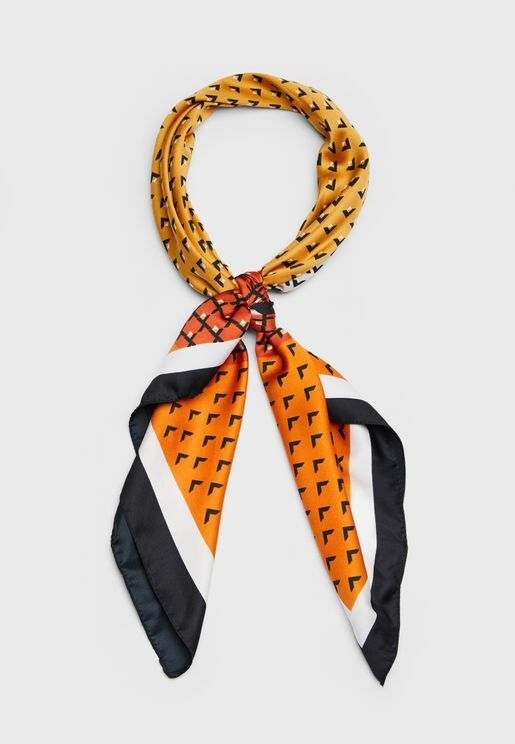 Each of our scarves takes your outfit to the next level, with an abundance of colours, patterns, materials, and styles to choose from across our collection of women's scarves. 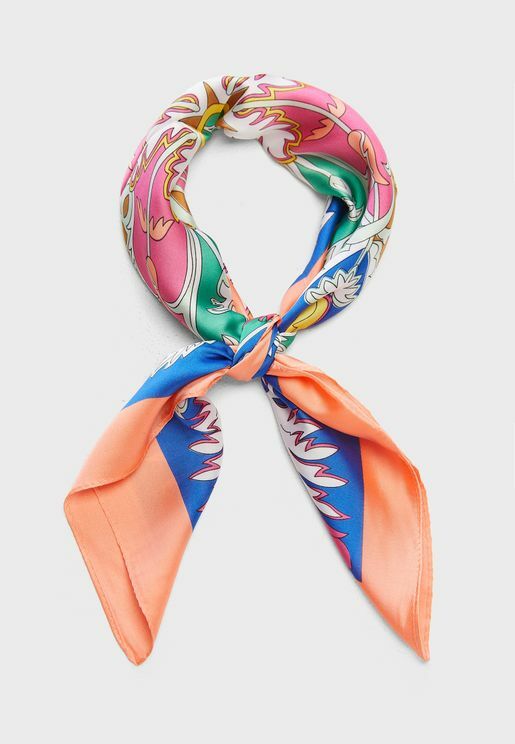 At Namshi, we offer a growing selection of beautiful ladies scarves that spice up your outfit in no time at all. 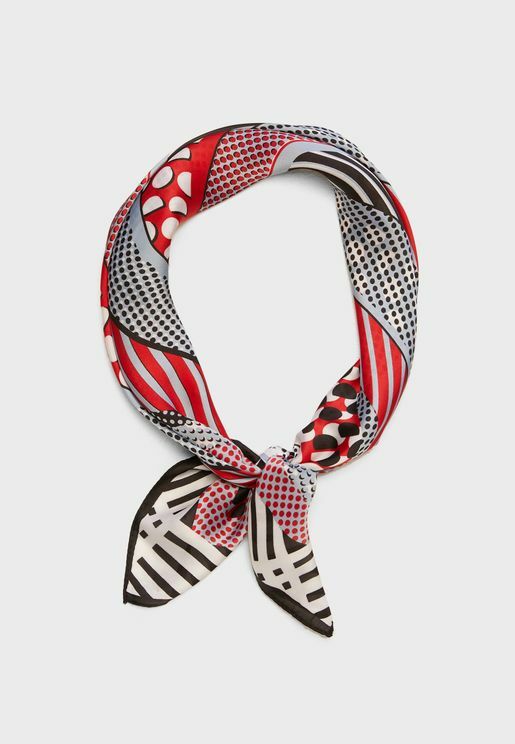 Scarves for women offer a versatile accessory that adds instant glamour to even the most casual of outfits. 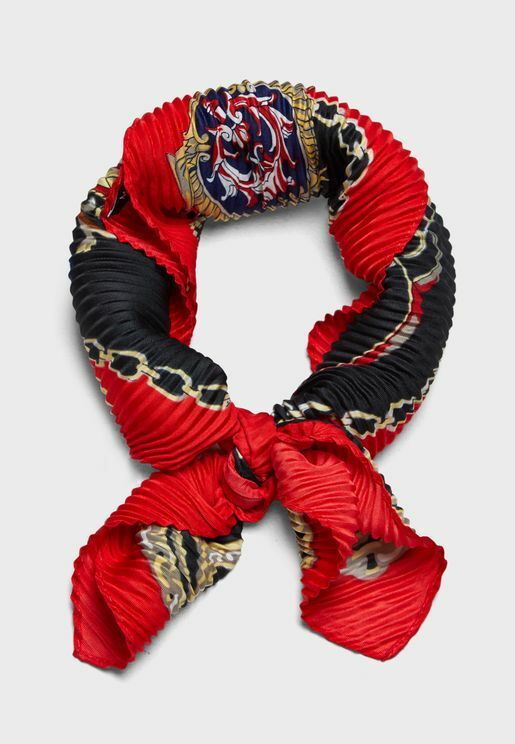 By day, scarves pair well with jeans, heels, boots, shirts, and jerseys. 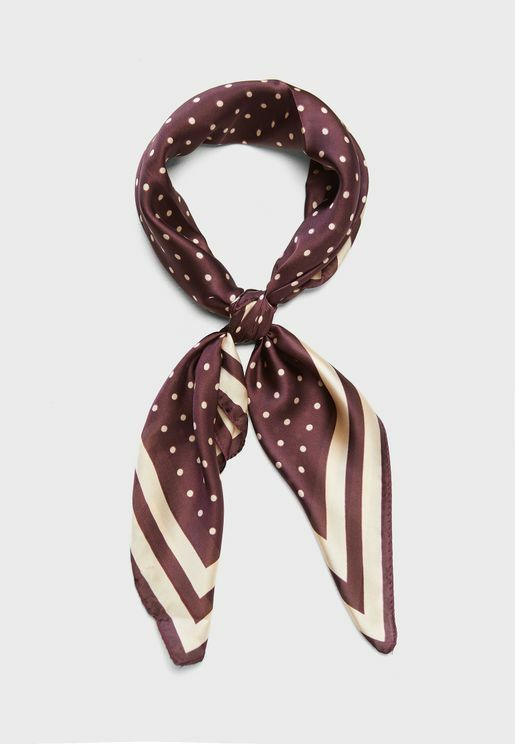 By night, scarves can transform a simple dress outfit, adding just enough detail where it counts. 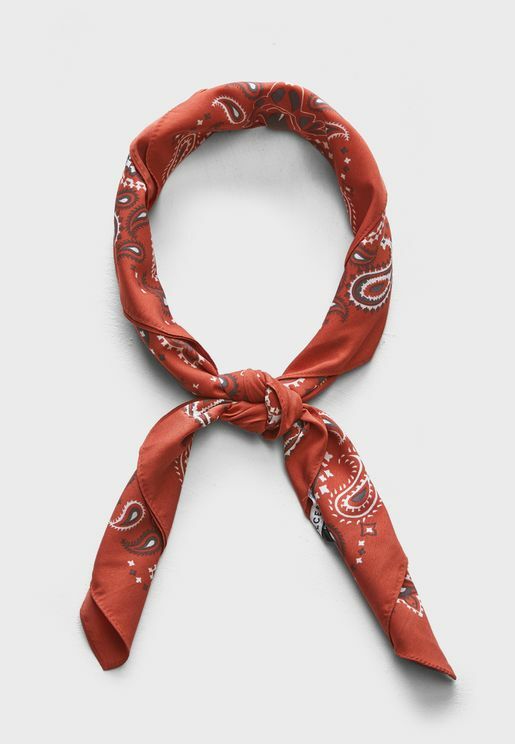 Browse our full range of scarves online to see what have in store or use the handy menus on this page to browse scarf styles by price, size, brand or colour.